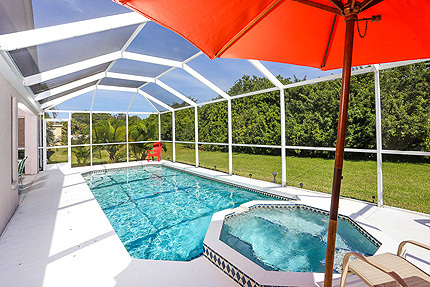 Take a break from the hustle and bustle of the world. European styled home overlooking a picturesque lake in a prime location for enjoying everything the Bradenton/Sarasota area has to offer. 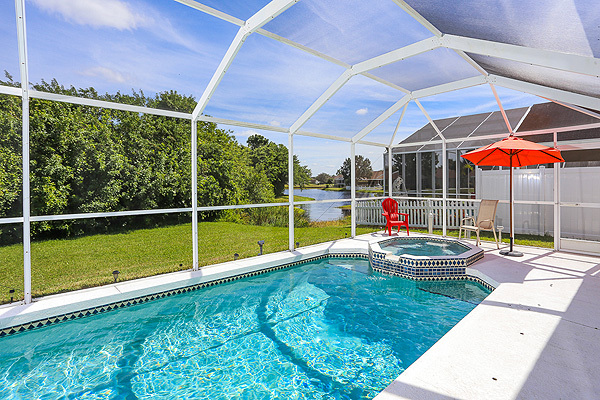 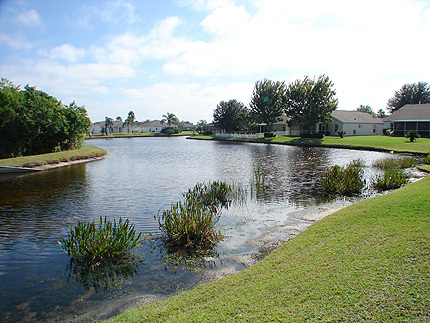 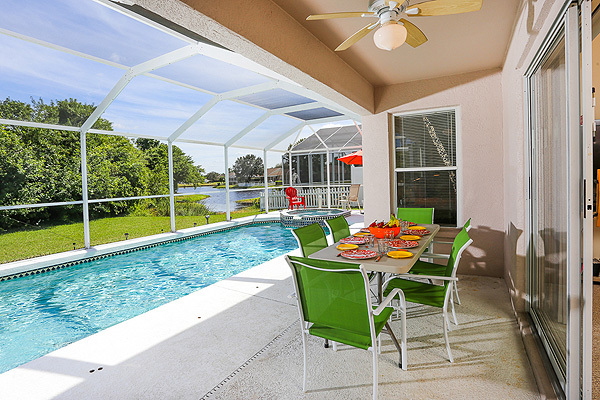 Enjoy the relaxed Florida lifestyle just minutes from local shops, restaurants and close to all gulf beaches. 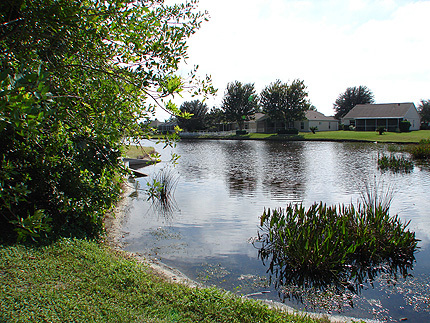 Watch the birds gliding overhead or stalking their prey in the ponds & lakes. 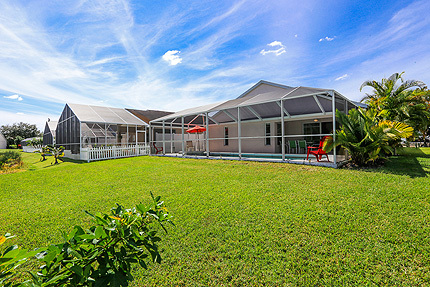 Relax & enjoy tranquil views, beautiful Hibiscus plants and lush manicured lawns. 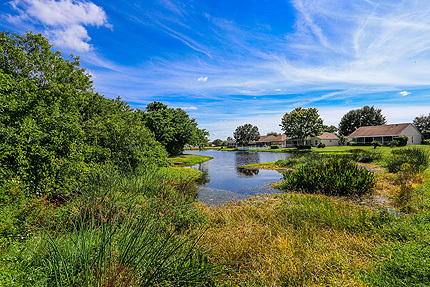 Play golf or take to the shops, your home is just minutes away from popular golf courses and a short drive from designer Outlet shopping. 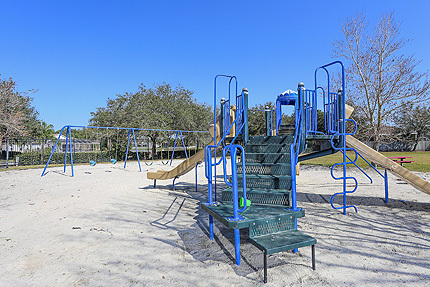 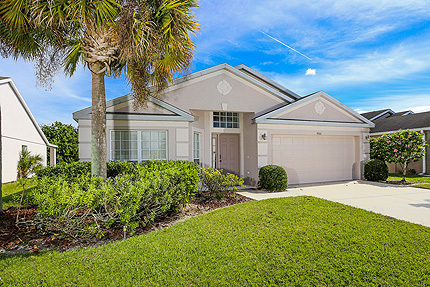 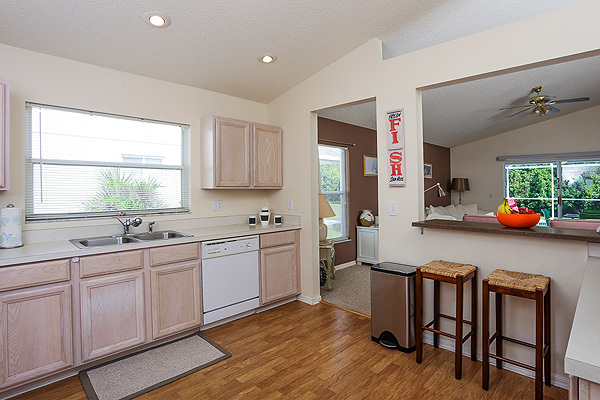 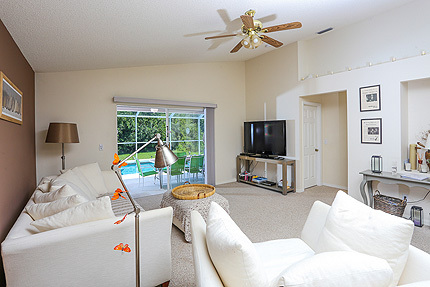 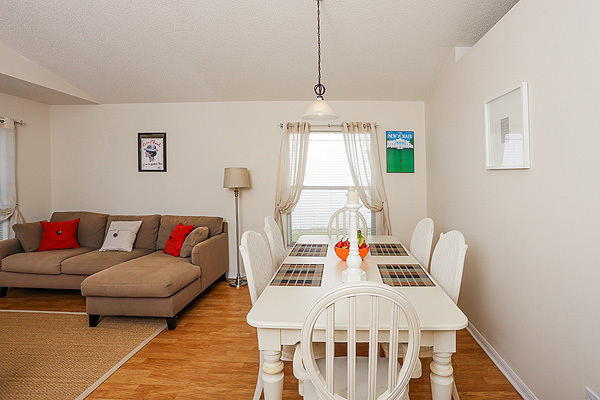 Welcome to your corner of paradise with easy access to Downtown Sarasota and the Gulf beaches and Convenient for visiting Anne Maria Island, Sarasota, Siesta Key, St Petersburg, Tampa & Busch Gardens. 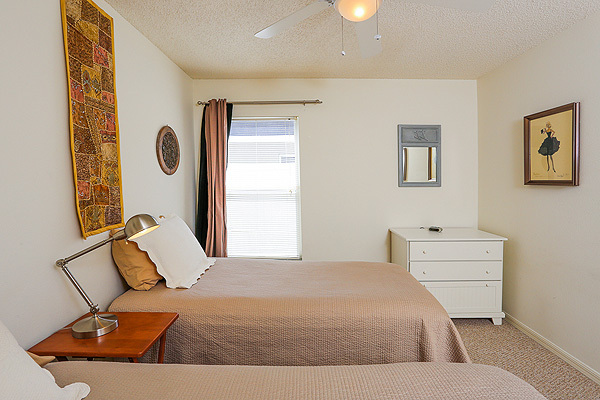 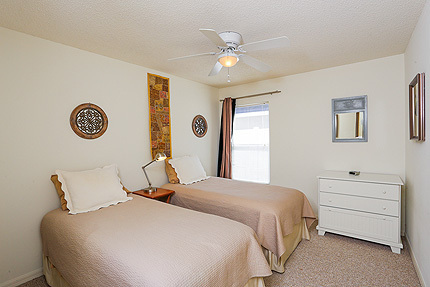 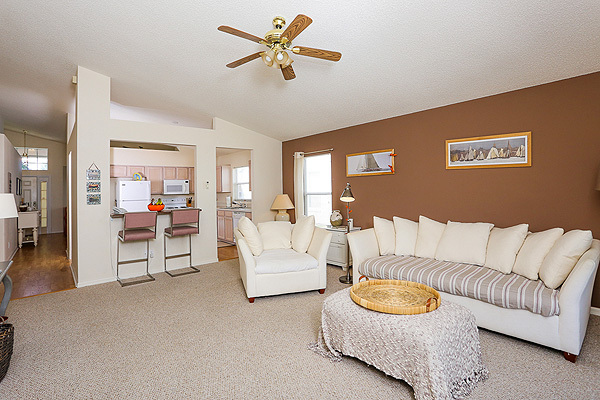 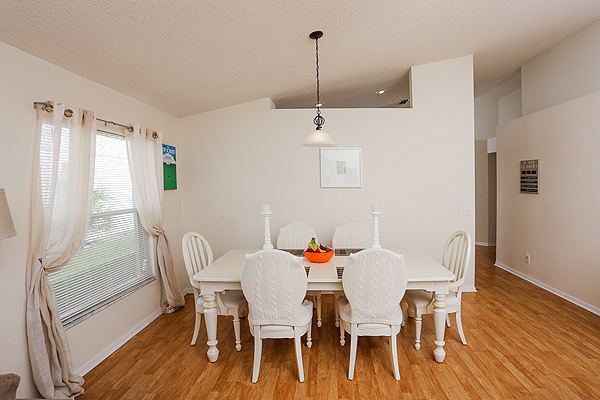 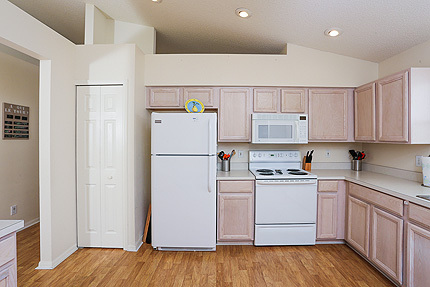 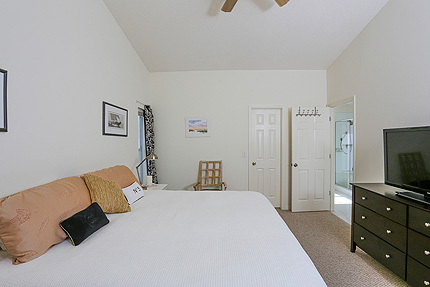 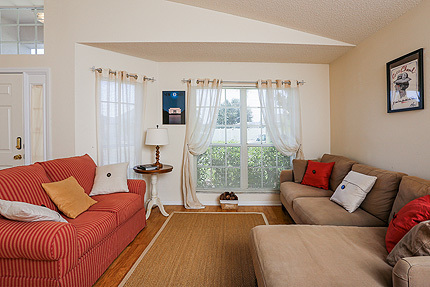 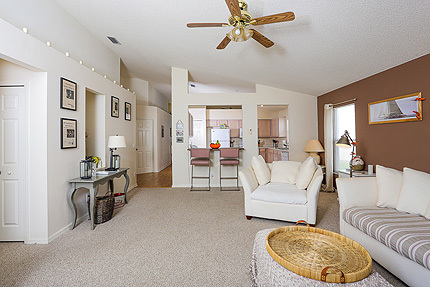 Thoughtfully furnished throughout with Berber carpets, stylish wood floors and cooling ceiling fans in all rooms. 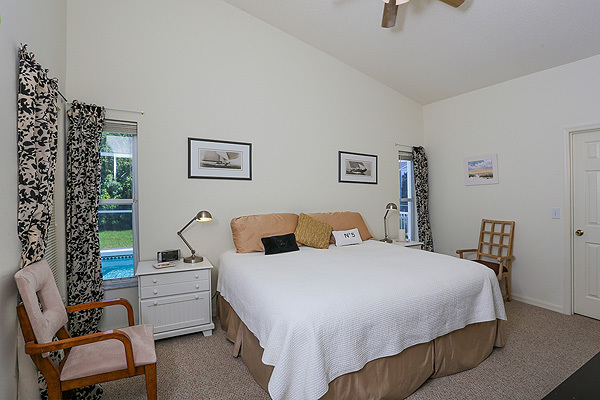 You will feel relaxed and instantly “at home.” Double doors lead directly out to the pool and private lanai with peaceful water views. Comfortable sofas and armchair provides ample seating for six and a wide-screen TV completes the living area. Master bedroom suite features king-size bed, wide-screen TV, overhead ceiling fans, walk-in closet and access to the pool area. 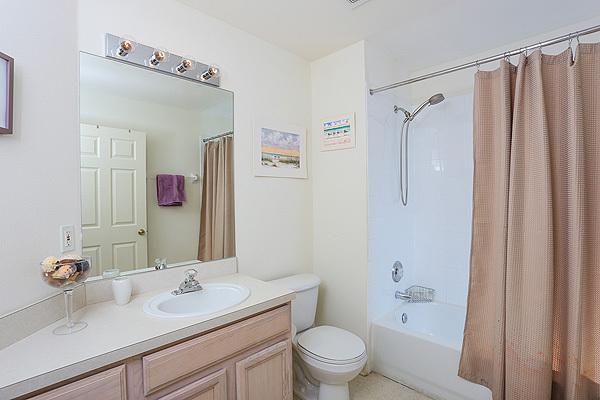 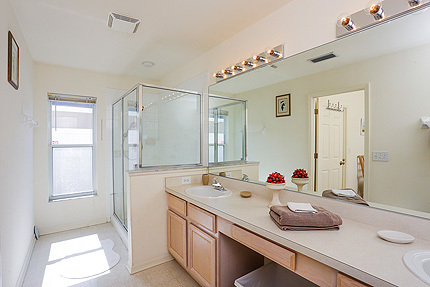 The en-suite bathroom has step-in fully tiled shower, separate toilet, twin vanity units. 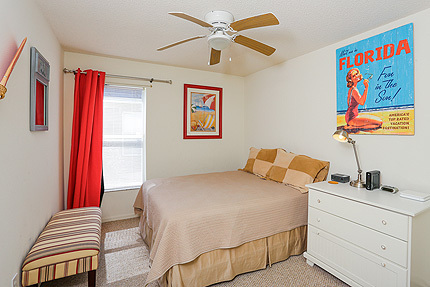 Sorry we do not have a video of American Dream at this time.